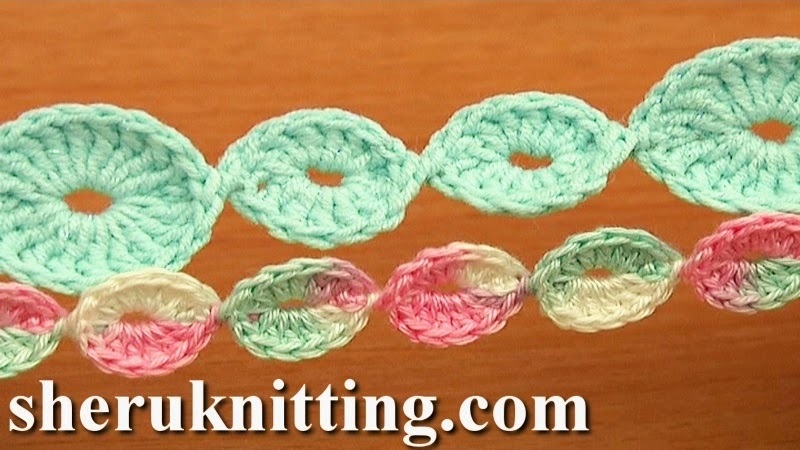 Free online crochet tutorials, ideas for crocheting belts, bracelets, necklaces. Learn how to crochet a beautiful cord made of small and large rings connected together in an invisible way. The cord made in one-go-technique which allows you to make you cord the desired length without cutting the yarn once a ring is completed. Easy and fast to crochet cord can be made of any type of yarn and will be a great addition to any of your projects. Thanks for watching and please subscribe!